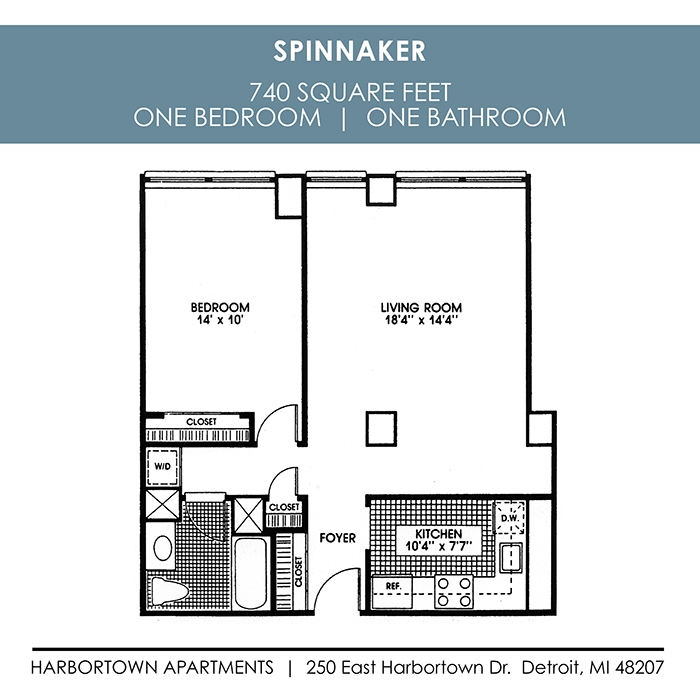 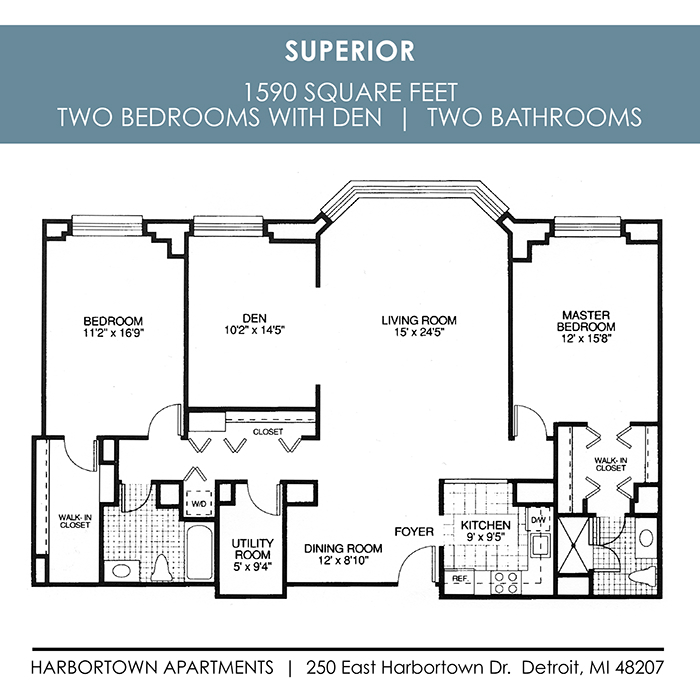 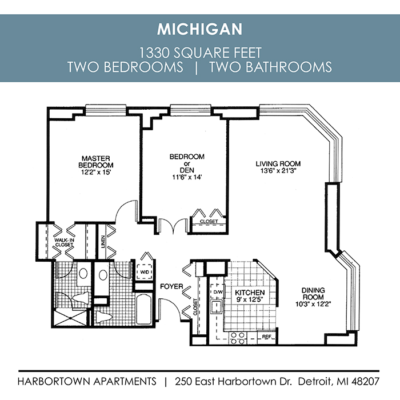 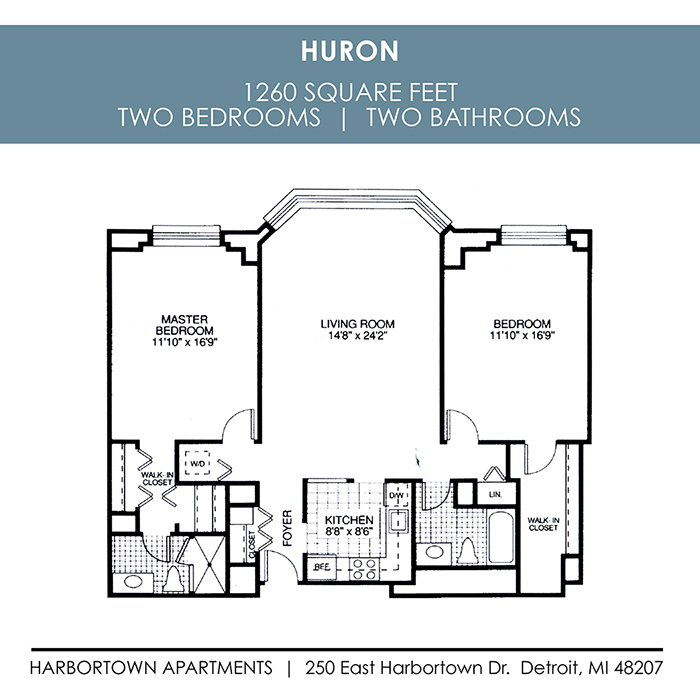 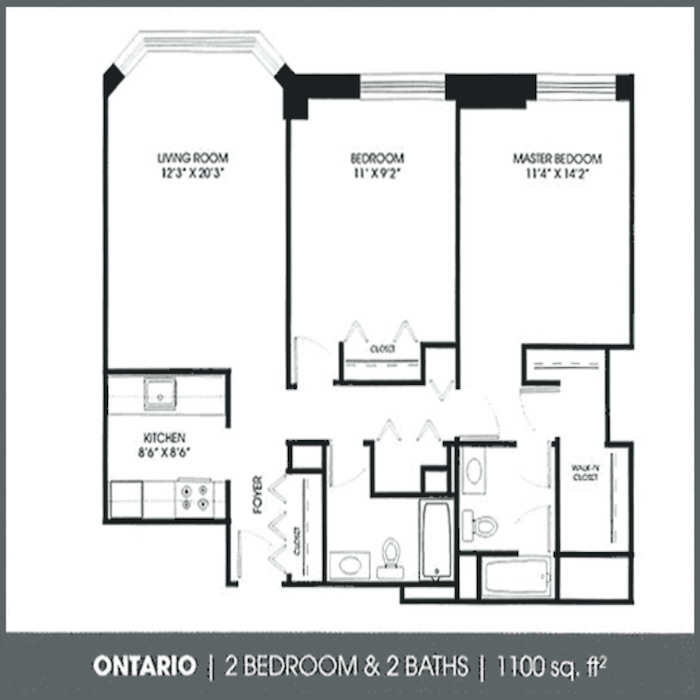 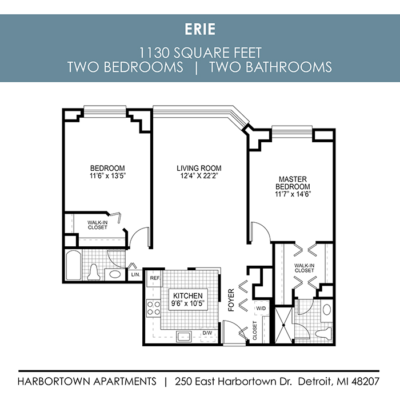 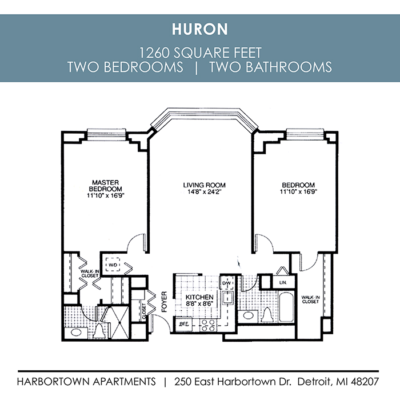 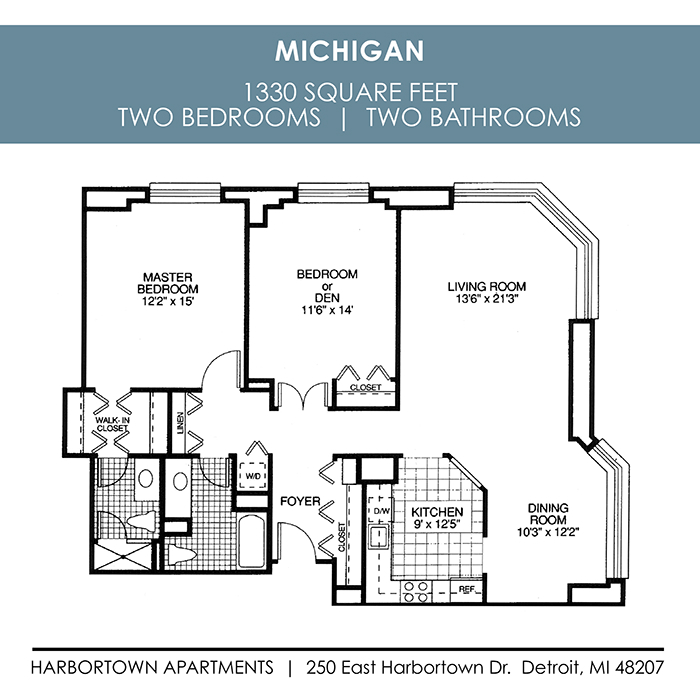 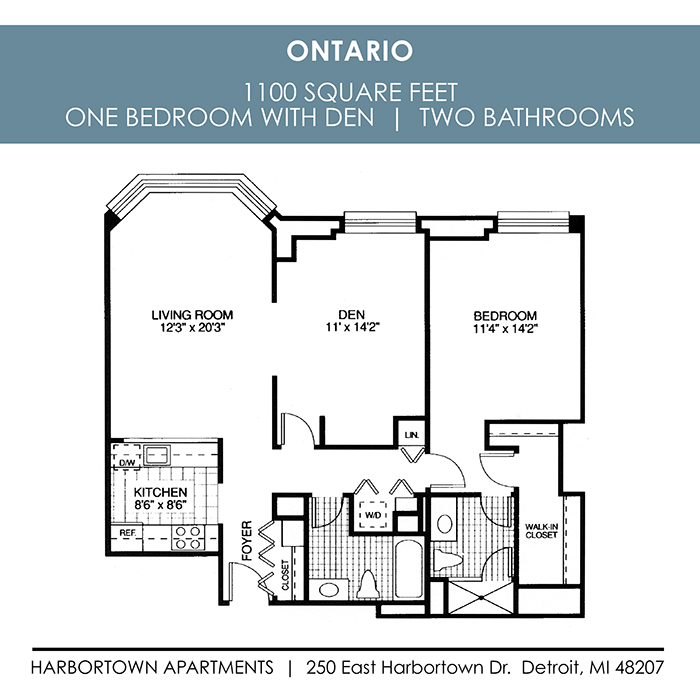 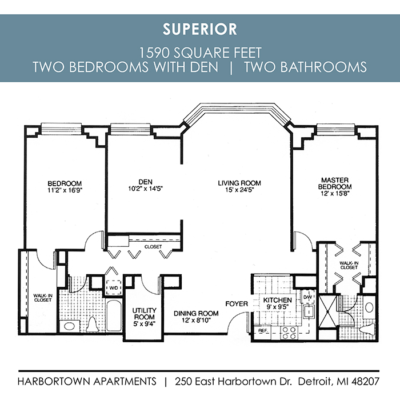 We have floorplans in Great Lakes Tower, Spinnaker Tower, Waters Edge, and Condominium homes! 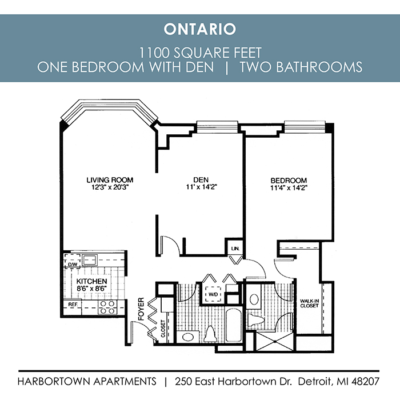 Harbortown offers many home and lifestyle options. 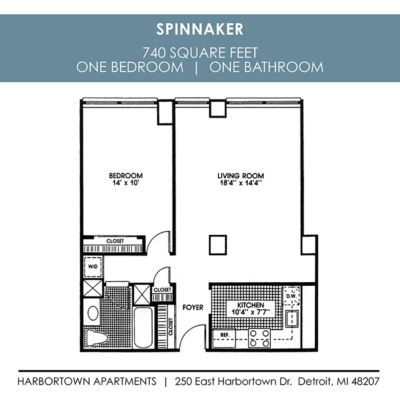 Please take a look at our floorplans, buildings and the luxurious Marina.